Feb 13th, 2017 – Congratulations To Ted Nash! 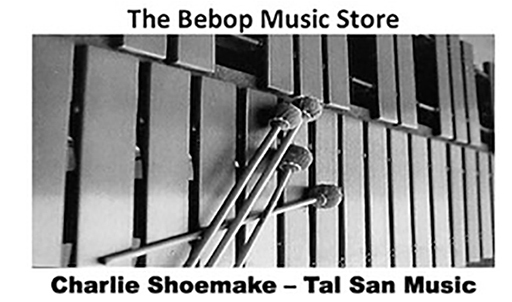 The Bebop Music Store BLOG! Jazz instruction using proven methods of great artists. © 2016-2017 by Talsan Music. All rights reserved.